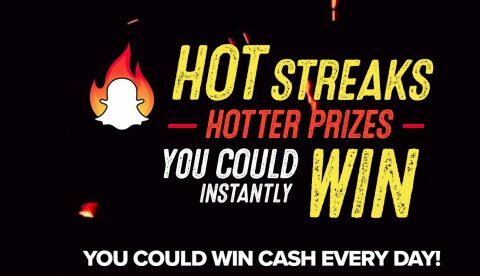 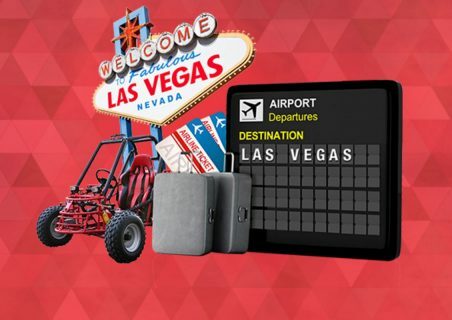 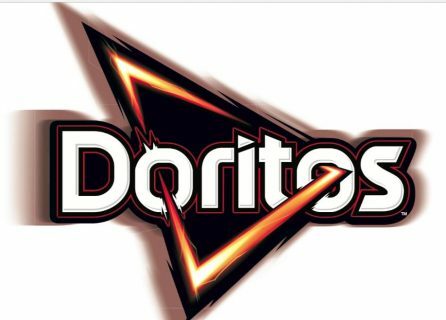 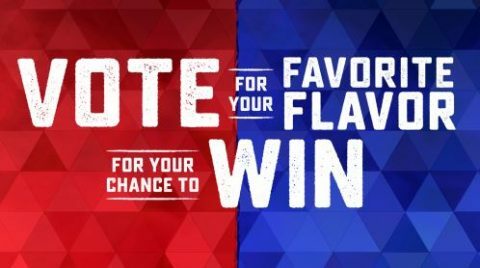 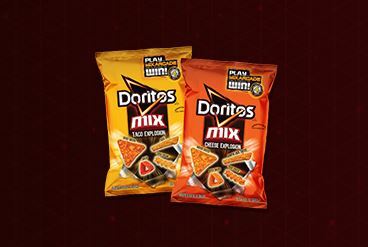 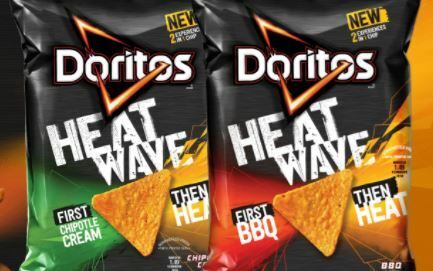 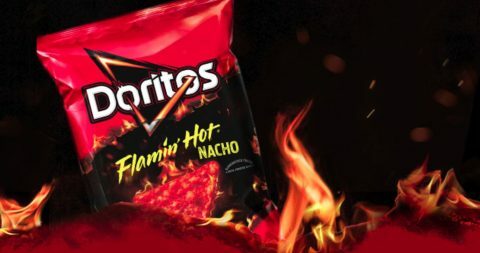 The most popular Doritos sweepstakes in 2019. 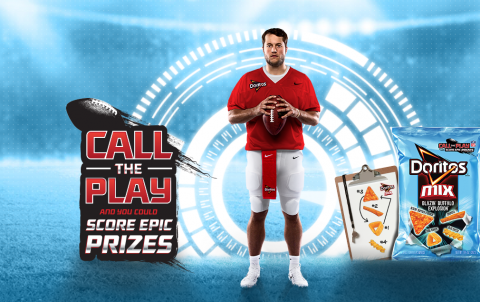 Don't miss the latest online Doritos giveaways and enter for a chance to great prizes. 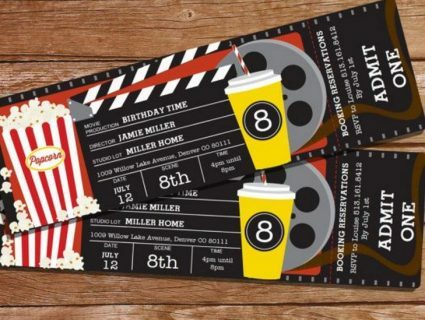 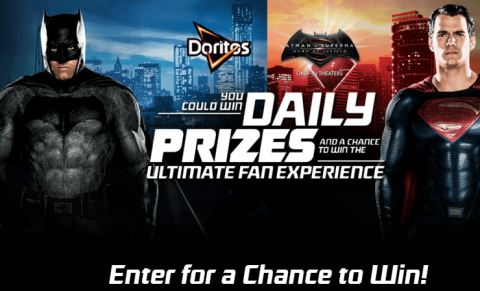 Instantly win one of 5,000 Fandango Promotional Codes from Doritos!